Nestled in the beautiful countryside between Salisbury and Stockbridge, Roche Court has long been on my visiting list. A private house with the most fabulous Sculpture Park and gallery space greets you as you enter the gates. 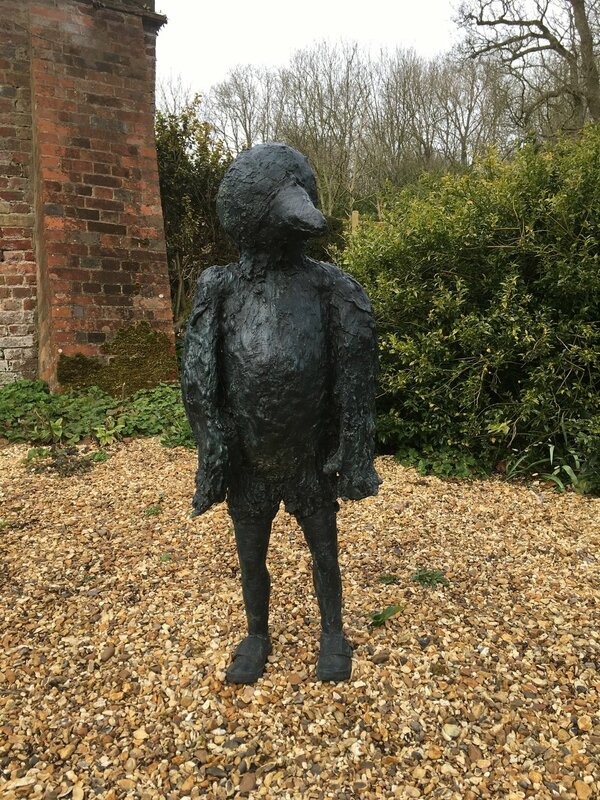 A veritable selection of sculptures lead you around the grounds and walled garden, culminating in entry into The Gallery - a beautifully modern gallery space that seamlessly links to the historic house. The current exhibition is Ian Stephenson (on until the 29th April). Stephenson's work rose to the fore in the 1960's, alongside such contemporaries as Hockney and Hodgkin. 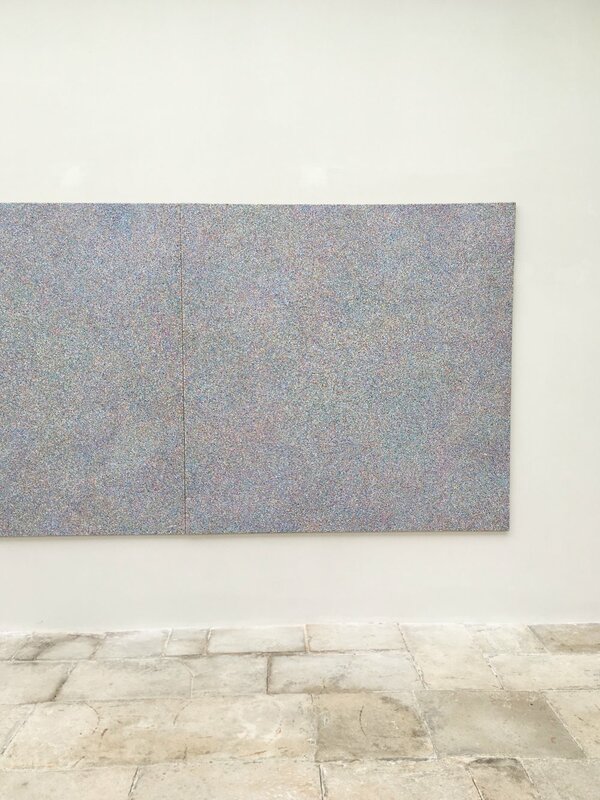 This exhibition features spectacular large scale abstract works, created from millions of minute particles of paint that he flicked and sprayed on the canvas. You could be absorbed looking at the detail for hours. Roche Court is definitely an undiscovered gem. Find out more about visiting and get directions here.